Anapa is popular due to the endless coastline and the beautiful beaches, created along it. 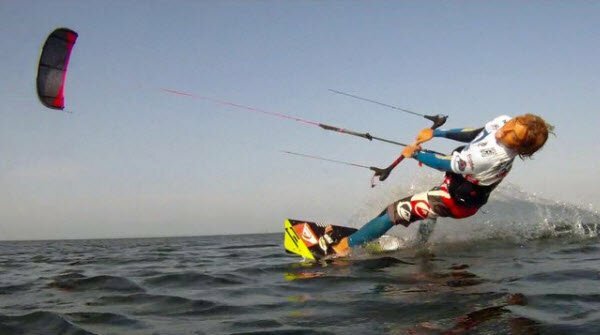 These beaches, with good quality of spots and waves, give the opportunity to many water sports enthusiasts to practice their favorite sports. 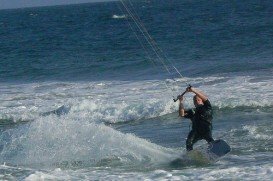 One of the water sports that is very popular in Anapa is kitesurfing and the best destination to practice it is Anapa – Vitjazevo beach. It is a beach that is not easy to find, so if you want to subdue its waves, you should carry a GPS device or ask the locals for directions. With the wind blowing from a lot of different directions, the spot is accessible almost any time you wish. If you want to ride big waves, you should check the weather and find if the wind is blowing from the northeast or north, which are the best directions. 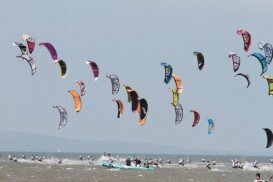 Almost all year long the wind is blowing with a medium speed. One of the things that you should be careful among others, is the strong current. Other dangers include rocks and man made dangers, such as buoys. 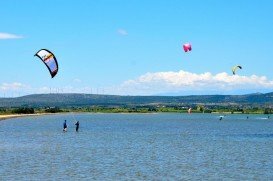 Due to the combination of all the above, the spot is perfect for styles of speed, long distance, freeride, freestyle and wave kitesurfing. 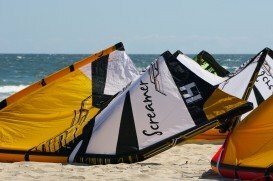 Amenities of the beach include kitesurfing schools, repair shops, hotels and camping. 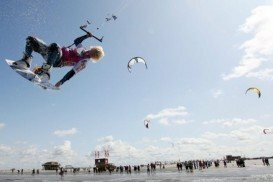 The beach is very crowded, so be prepared for a lot of insane kitesurfers, who just want to have fun on their boards. 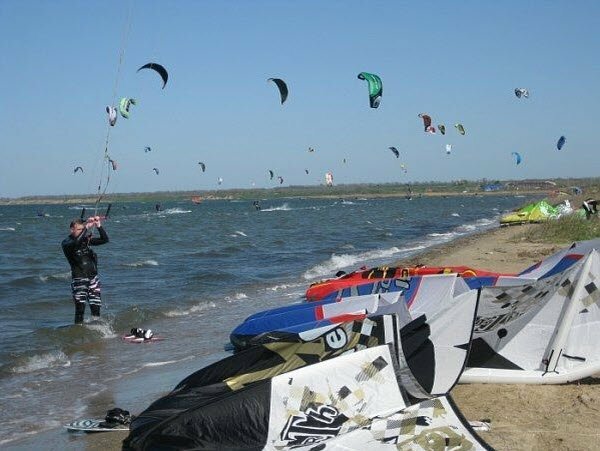 The standard spot quality won’t disappoint you, making Anapa – Vitjazevo a great kitesurfing spot that is worth a visit! Hamburg (Free and Hanseatic City of Hamburg) is the second largest city in Germany, the thirteenth largest German state and the sixth largest city in the European Union. It is situated on the river Elbe while port is the second largest port in Europe and tenth worldwide. Hamburg is known for its big sporting activity among others. 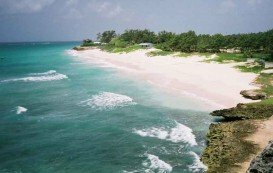 Barbados is a small wonderful island lying east of the Caribbean Sea. It is also standing on the western side of the Atlantic Ocean and eastern side of the islands of Saint Vincent and the Grenadines. Barbados is one of the leading tourist destinations in the Caribbean. Its capital city is Bridgetown.